Mikewalters/baccy/benji......something news with the follica techniques? they continue making the esperiencias of follica in house? » they continue making the esperiencias of follica in house? since my last post on the subject. so far is due to this therapy. actually counted vellus vs. non-vellus hairs. future, to see if this will continue to boost the results. future, as well as my standard regimen. coffee, what NW where you before you started fin/follica treatment and what NW are you now? » NW are you now? letting it grow a little longer to see what things look like. this point (I am currently 38). I made an error in my previous calculation. The estimate I made below should be 6000 instead of 18000. I’ll see what I can do about some photos. » hairs there which were not there before. Your results sound interesting and promising. Overall, your assessment of the progress appears balanced as well - not too optimistic but not too pessimistic - so I look forward to the photos! coffee, your results do sound good. Please Do upload the pictures - you can upload pics just by clicking the “upload” button next to the text box that you use for replying to messages. Btw, there are some members who will inflame you and probably call you a liar, scam and what not - just ignore them. Thanks Coffe to share your own experience with us, very informative indeed! Here are some images from September and October of last year. Here are some images from March and April of this year. recent photos to have a size measurement for density counting. way to share what I am seeing. » way to share what I am seeing. Amazing - I wouldn’t put it down to finasteride,its not that bloody good. Excellent results and thanks for keeping us updated! Wow that’s pretty notable growth compared to the before pictures in September. 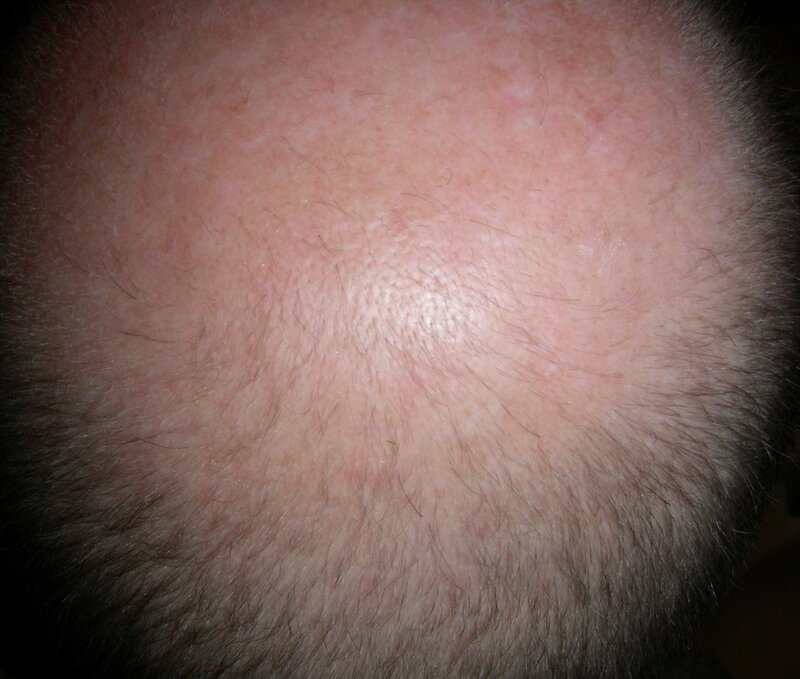 WOW…that’s one of the best regrowth results I’ve ever seen…especially considering the fact that you are Not using Minoxidil at all! Not to mention the quality of pics, much better than what we get from those multi-million dollar companies. Can you tell us about your exact regime/procedure? I’d like to give this a shot myself. Btw, I’m really happy that you are getting good regrowth from this, all the best! Btw, how much regrowth are you seeing on temples? got any pictures of the temple areas? I have followed Hair restoration for years and was the first to import fin into the uk in 1992 for a harley street group. 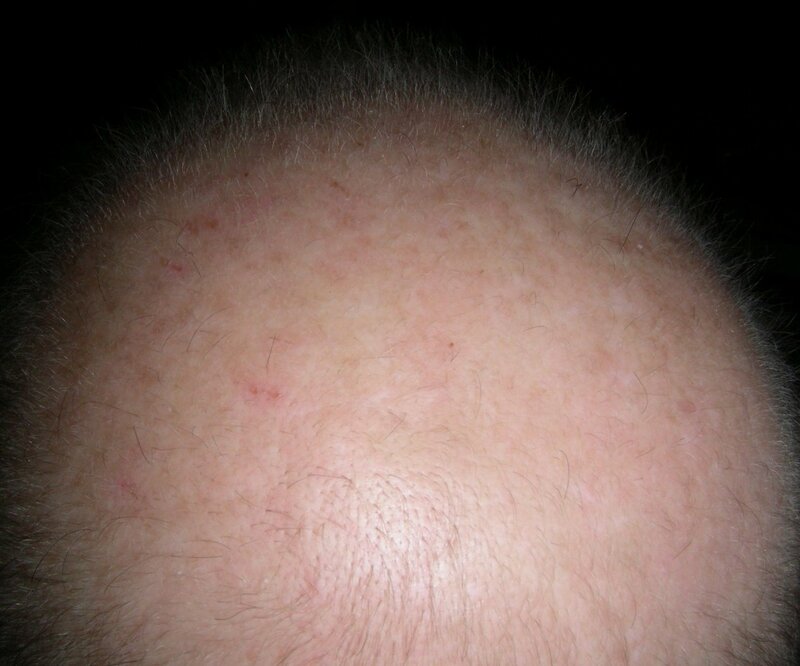 Apart from one possible result posted on the net, I have never seen any regrowth anywhere near appraching yours. No idea what aspect of your regeim is responsible but either you have the magic bullet or more likely you are a great responder to fin. Gooood luck!!! 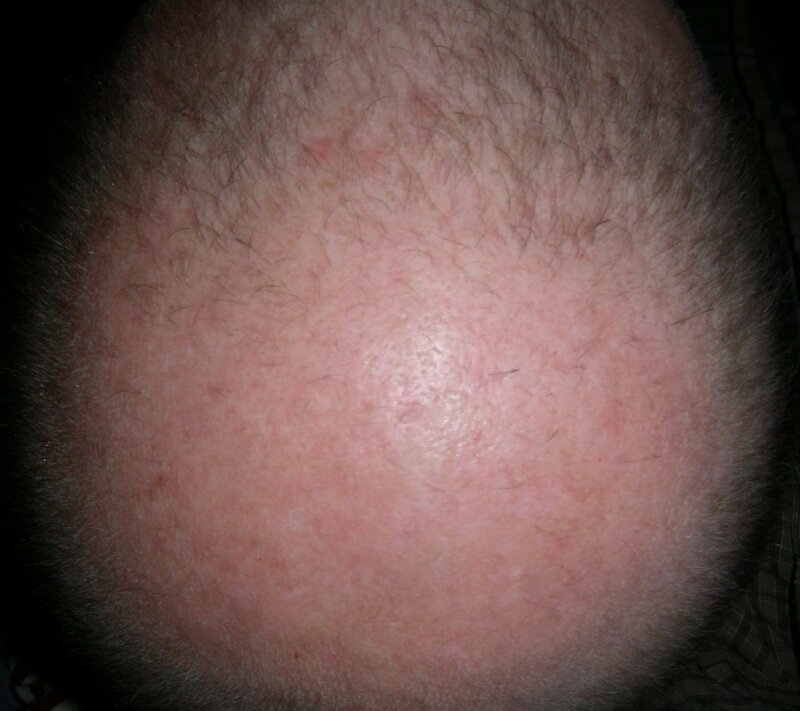 I should clarify that I am using Minoxidil. I use Rogaine foam in the morning and evening usually. I also often apply it after needling sessions because I suspect it is a good antiseptic. I also use 5% liquid Minoxidil solution as part of the liquid with which I formulate my EGFR- and WNT+ solutions. I also use a list of vitamins and supplements that include lots of things that (I believe from background reading) are shown to increase hair growth. Probably not everything is contributing to results. 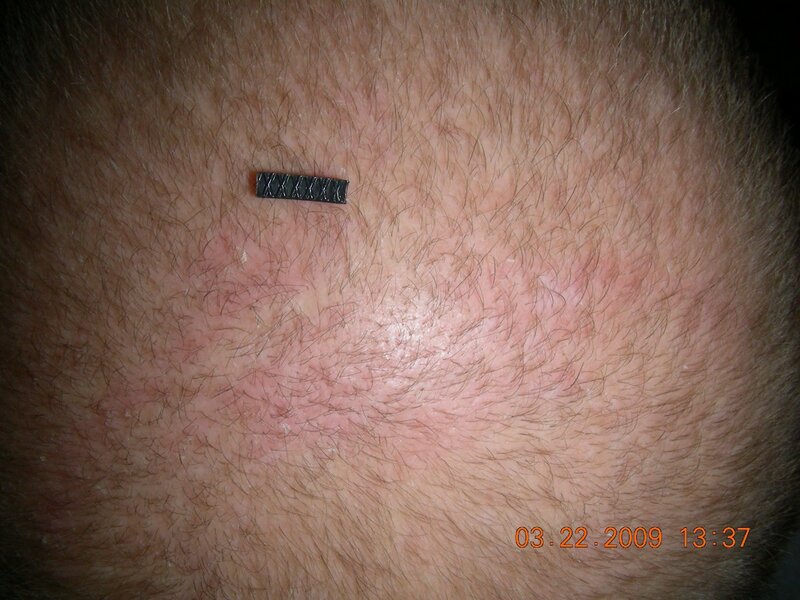 Since I have used Minoxidil for years prior to starting the needling sessions or Finasteride, It didn’t seem likely to be a major contributor to the changes which occurred after starting Fin and the needling sessions. Maybe it does interact in some way with these though? I will make a more accurate list of things I’ve been using and the processes I’ve been following, maybe someone can suggest reasons for adding or removing things. There is at least one thing that lots people might laugh at (which I would have laughed at once but read a lot about and concluded that it very well might be helpful and probably is at least not harmful) and that’s a couple of sessions of LLLT a week, using a non-modulated simple device that I built. Who knows if that’s a factor but that’s one of the elements of my regimen currently. I’ll write up all the information when I have the chance, it may take some time because I’ve been adjusting things over time and the list is relatively extensive. I realize some of what I’m doing might not be beneficial (and may even be laughable), but I’ll write it up and people can use the information as they like. I’ll try to include everything I’m doing and everything I can remember. It will be good to see opinions on what should be adjusted, added, or removed in the future. » Amazing - I wouldn’t put it down to finasteride,its not that bloody good. » Excellent results and thanks for keeping us updated! There are strong responders. Without eliminating fin, we can’t say what’s caused this regrowth. 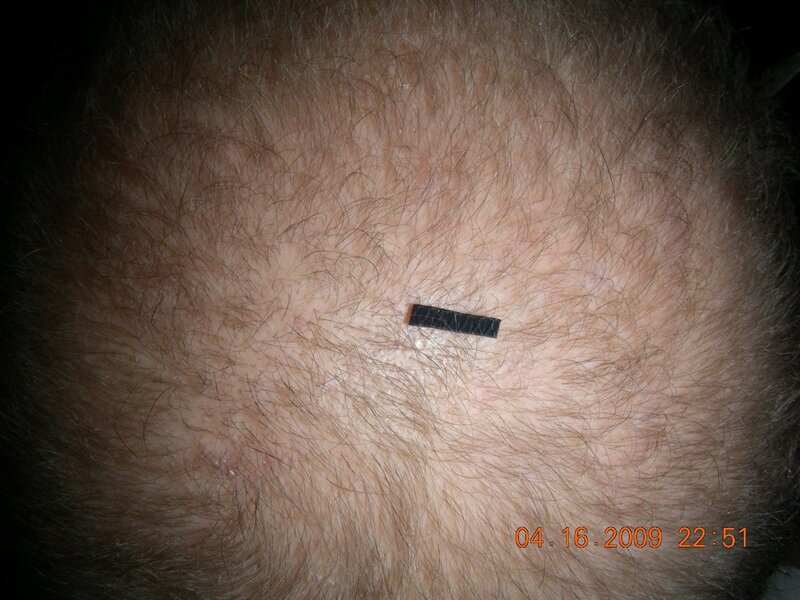 The OP also says he’s been on minox. 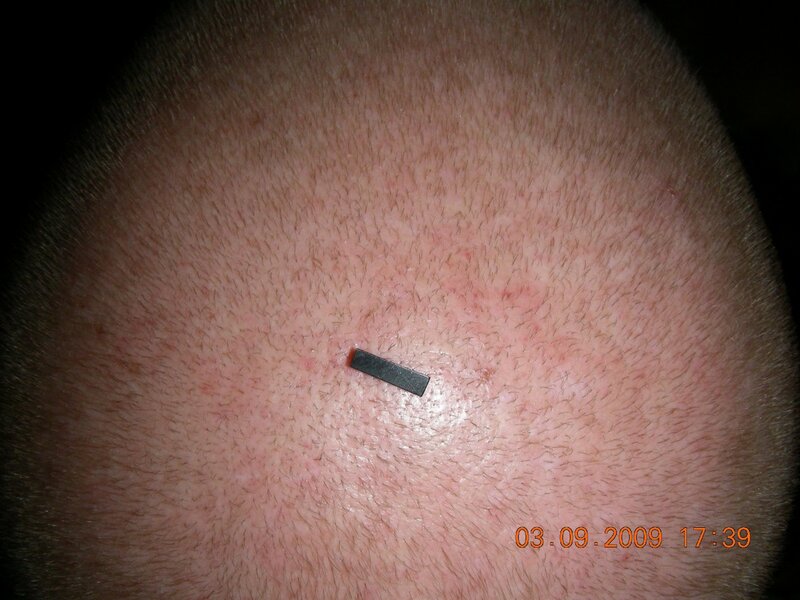 The combination of minox and fin is stronger than either alone. » » they continue making the esperiencias of follica in house? » to fin. Gooood luck!!! Thanks that’s interesting to know, as I’ve often wondered how to interpret the results I’ve been seeing. If I could only keep one element of my regimen, fin would be it. When I started taking it, I thought: it’s probably not going to change much for me because my hairloss was quite advanced, but if I ever decided to opt for HT or someone figures out how to get some version of HM working, I’d regret not having used it, and why not try other things along with it and see whether I could boost the chances of regrowing a little bit more? From everything I’ve read, it’s the main thing likely to help most with MPB. I’ll continue with what I’ve been doing to see if any further improvement occurs.